OK K.O.! 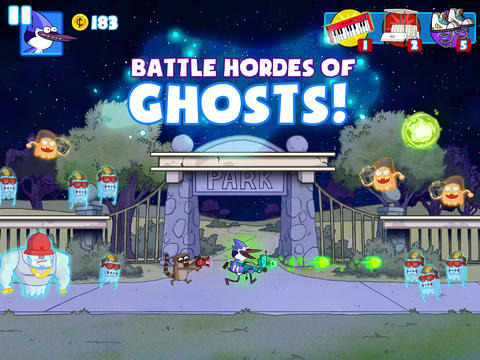 Lakewood Plaza Turbo is the first original mobile game to be released by Cartoon Network. Well, sort of. 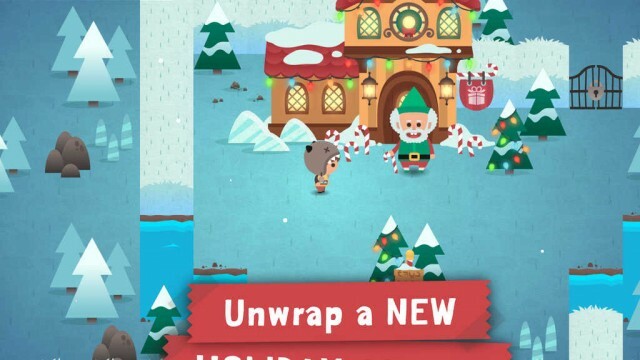 Monsters Ate My Birthday Cake has an early holiday treat for you. 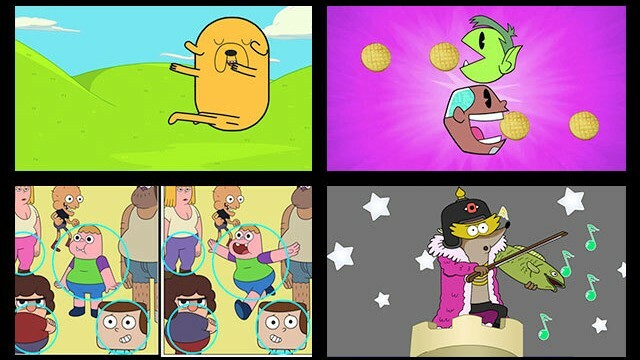 Cartoon Network Anything features an endless stream of chunks of so-called "micro content." 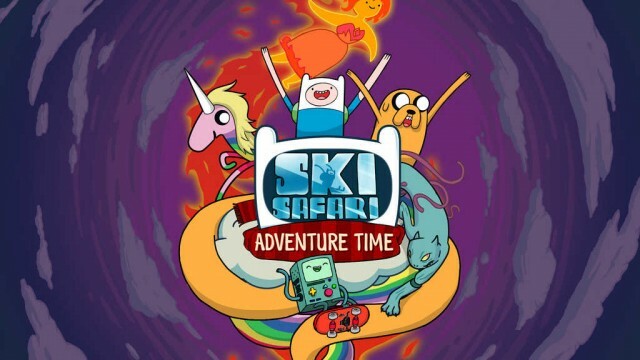 Ski Safari: Adventure Time is IGN's Free Game of the Month. 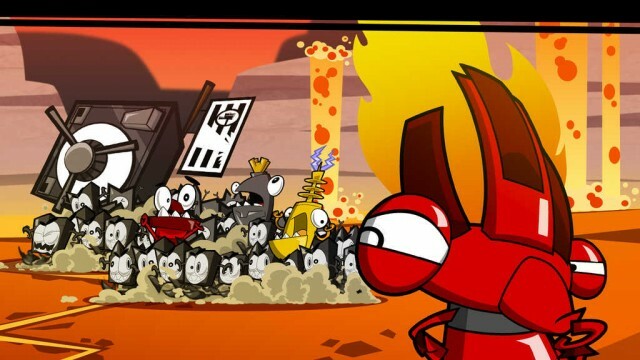 Calling all fans of Calling All Mixels! 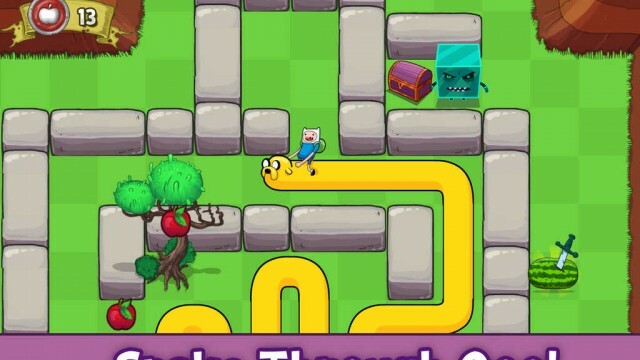 Cartoon Network has released another iOS game based on its hit "mathematical" animated TV series, "Adventure Time." 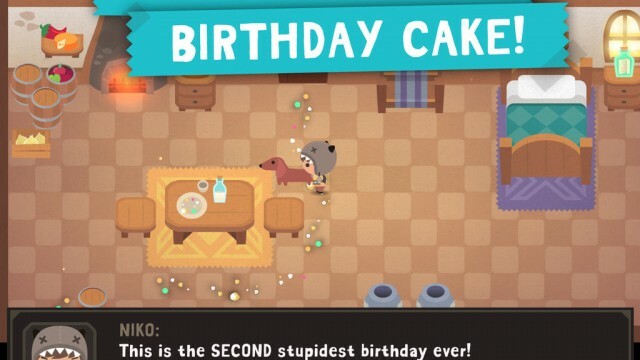 Did Monsters Ate My Birthday Cake borrow its design from another app? 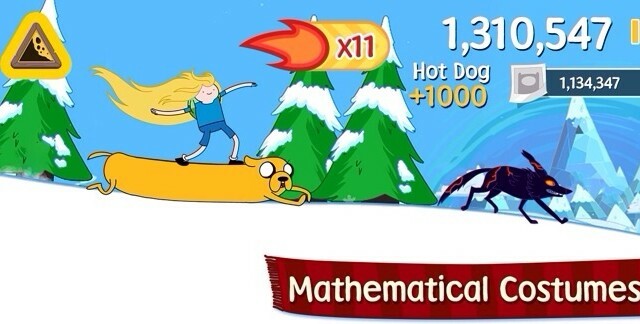 One developer thinks this is the case. 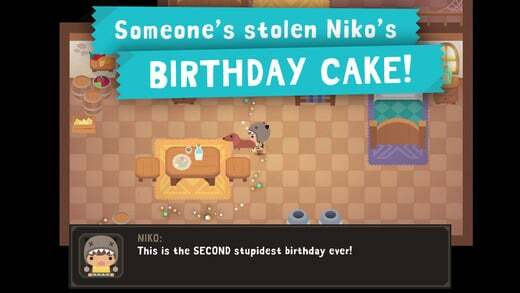 Monsters Ate My Birthday Cake! 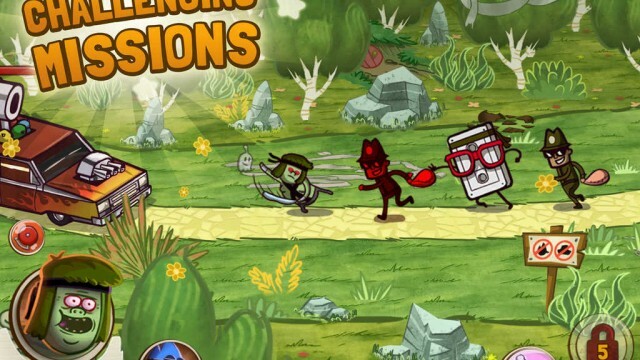 That's the title of the latest iOS game from Cartoon Network. 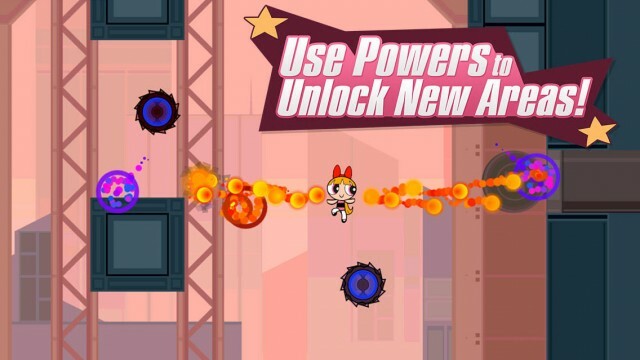 You can enjoy Powerpuff Girls: Defenders of Townsville whether you're a fan of the cartoon or not. 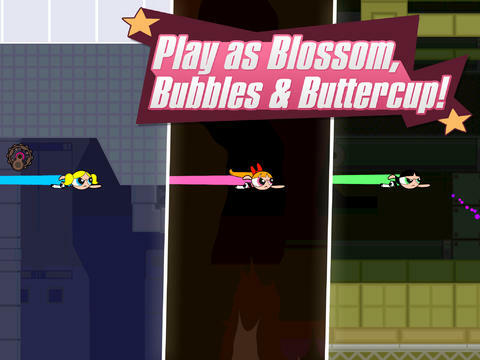 So once again the day is saved, thanks to the PowerPuff Girls! And no thanks to Mojo Jojo. 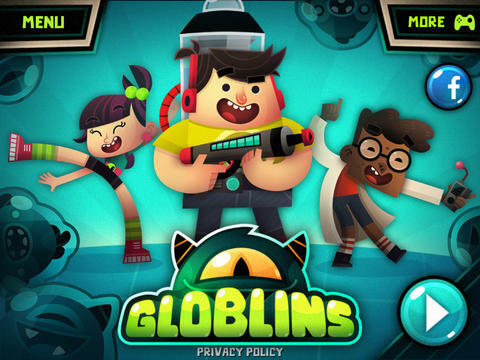 Globlins is a new puzzle game that gives new meaning to the word "mind-blowing." 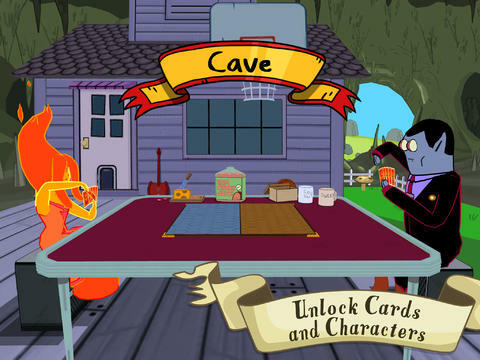 Card Wars is a card battle game that lets you play as Finn, Jake, and the rest of the gang from the Land of Ooo. 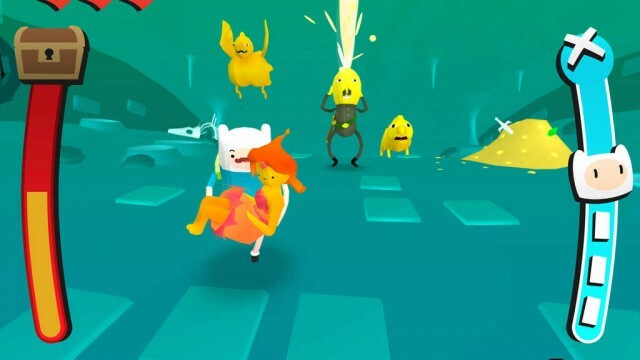 Adventure Time takes over Ski Safari in this incredibly addictive endless runner. 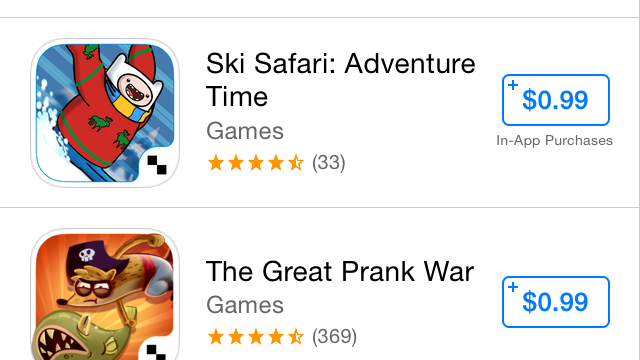 Ski Safari: Adventure Time is now available to download for the iPhone, iPad, and iPod touch. 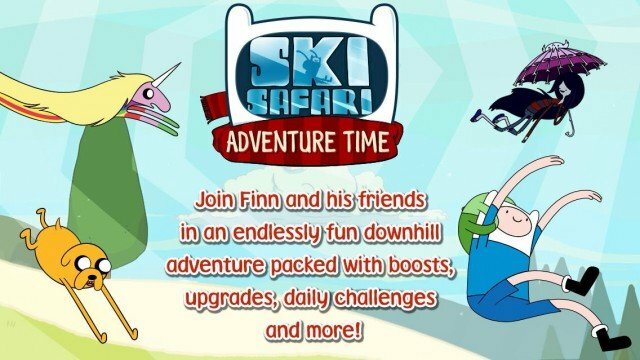 Ski Safari Adventure Time is set to reach the App Store on Thursday, Dec. 12. 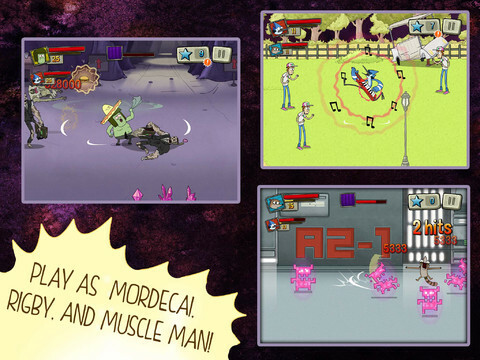 In Ghost Toasters - Regular Show, you play as Mordecai, Rigby, and the rest of gang as they shoot hordes of ghosts into ectoplasmic smithereens. 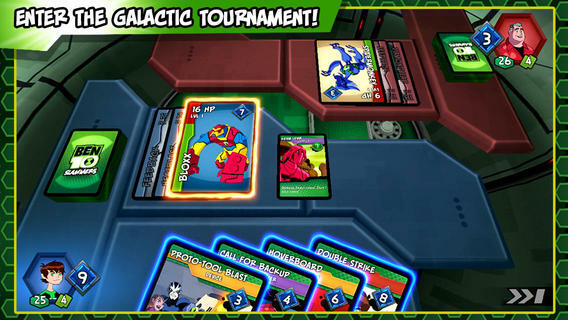 Cartoon Network's Ben 10 Slammers is available to download in the App Store now. 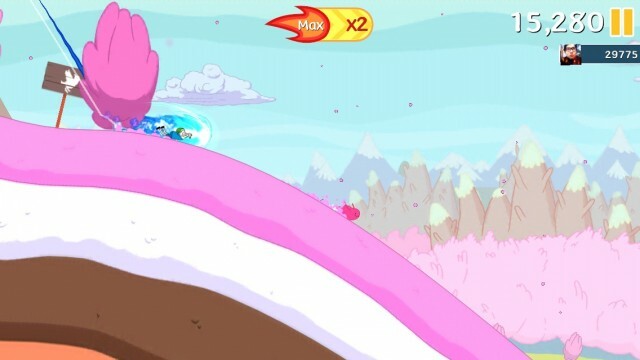 Cartoon Network's Best Park in the Universe - Regular Show has just received its first ever content update. 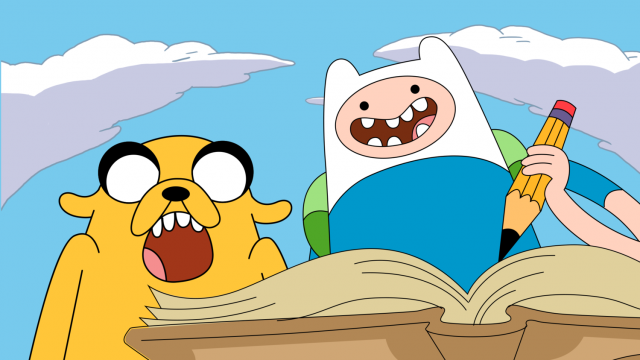 It's Adventure Time! 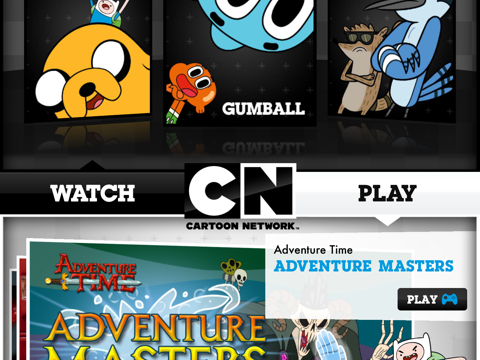 Cartoon Network Lets You Watch And Play At The Same Time! 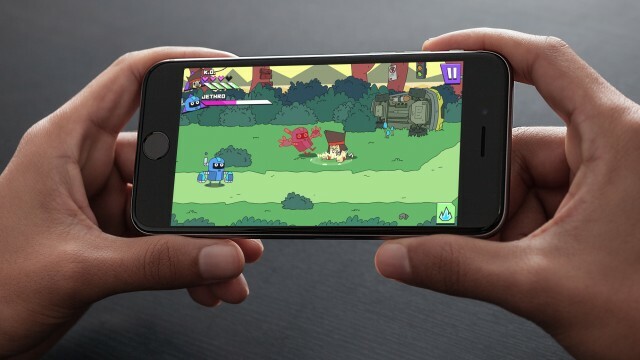 Originally known as Cartoon Network Video, Cartoon Network for iPhone and iPad lets you switch between playing and watching with automagical ease.